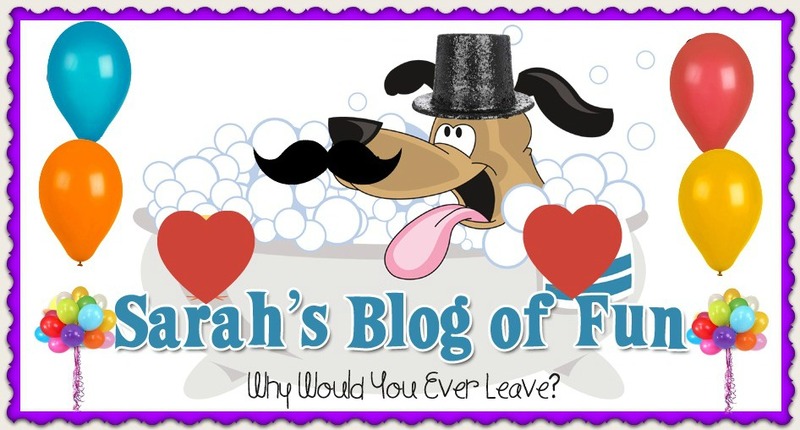 SARAH'S BLOG OF FUN: Pre-Order Monsuno Power Now!! On May 21st, Shout! 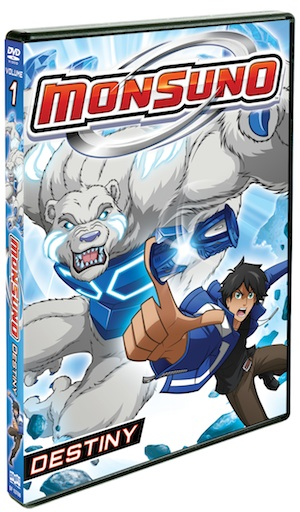 Factory Kids, in collaboration with FremantleMedia Enterprises, will release MONSUNO: POWER on DVD! Fans and collectors can pre-order their copy now at ShoutFactory.com! The Race to Control the MONSUNO Continues! On May 21, 2013, Shout! Factory Kids, in collaboration with FremantleMedia Kids & Family Entertainment, will release MONSUNO: POWER, the latest DVD collection based on the highly popular Nicktoons animated series! Delivering five action-packed episodes that kids and families are sure to enjoy, the DVD also features bonus content including character bios, and has a suggested retail price of $14.97. Pre-order is available now on ShoutFactory.com for MONSUNO: POWER, the follow-up to the season 1MONSUNO: DESTINY DVD collection which released earlier this year. MONSUNO is an epic boys action adventure series where kids discover, command and battle creatures with tremendous destructive potential. When a race to harness the power of Monsuno ensues between a group of everyday kids and the evil forces focused on destroying the Earth, the young heroes spring into action to defend the planet. Built around powerful, action-driven animation, dynamic characters and a deeply woven original story mythology, MONSUNO provides a completely original entertainment experience. While searching for his lost father, young Chase Suno has been given a great gift in the form of a powerful creature named Lock. The loyal Lock is a Monsuno created by Chase’s father for the sole purpose of protecting his son from those who would use the Monsunos to dominate the globe. With his best friends, Bren and Jinja, Chase must do whatever it takes to protect the Earth from its ultimate destruction, even if it means taking on his most powerful rivals — armed with their own Monsunos — one by one! The MONSUNO series is co-produced by Pacific Animation Partners LLC, a joint venture between JAKKS Pacific, Inc. & Dentsu Entertainment USA, Inc., with FremantleMedia Kids & Family Entertainment and The Topps Company, Inc. and is supported by a JAKKS Pacific toy line featuring innovative, kid-controlled action figures, accessories, playsets, collectables, electronics and integrated role play.